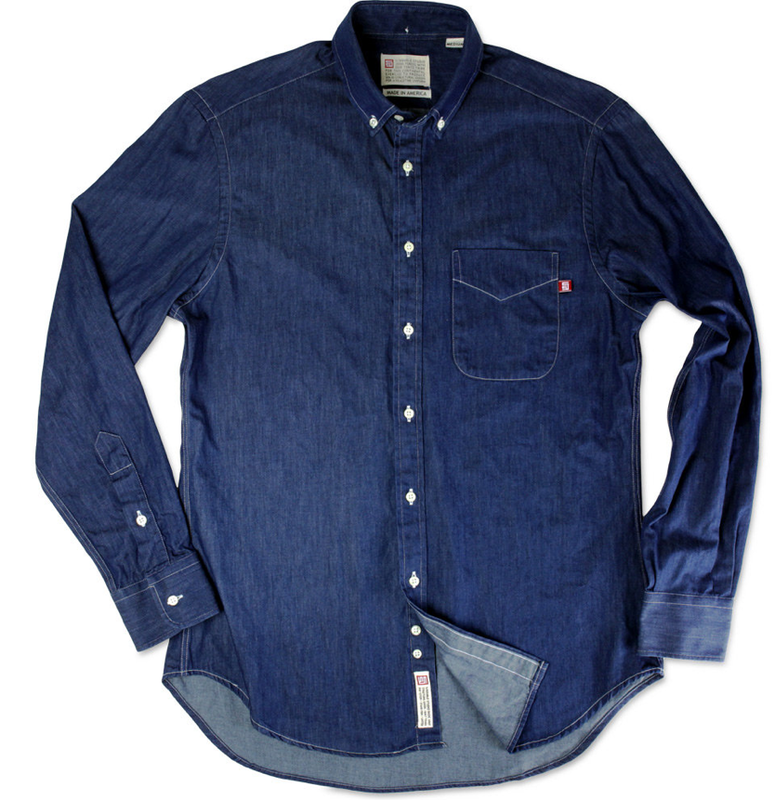 Next-up in my quest for a new denim shirt is the collaboration between S-Double and Gitman Brothers. Made in Ashland Pennsylvania, constructed of 100% washed denim. I like that this shirt has less needlework and stylings than the Tellason option featured yesterday - and the pocket pops - but slightly bummed that the shirt is made of washed denim. Stay tuned for my other option leading the pack for my quest of copping a new denim shirt. Dustinland - "The Theory of Hipster Relativity"